Forever Decorating! 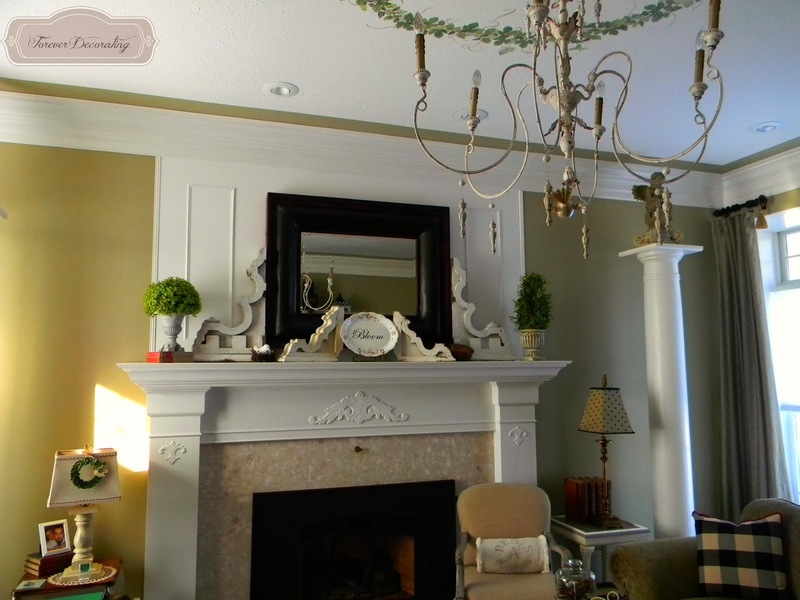 : Part 1~Spring Decor In the Living Room! 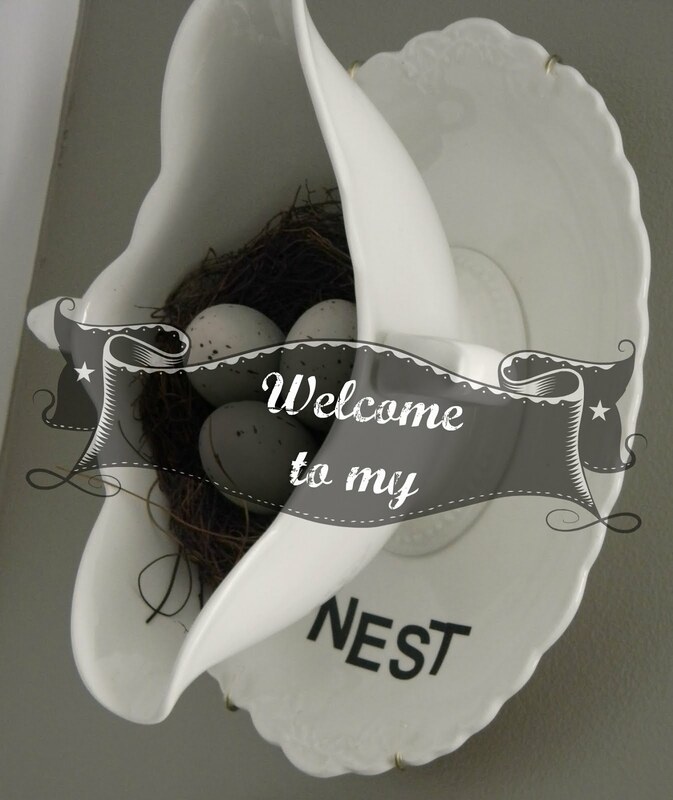 Come back for more Spring Decor in the next post! oh my-- I love it all ~!! 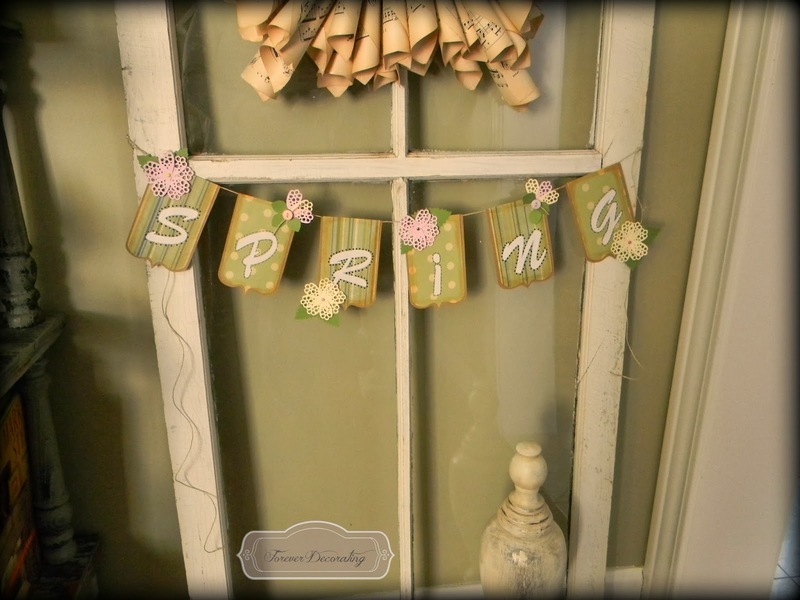 so very springish and pretty. 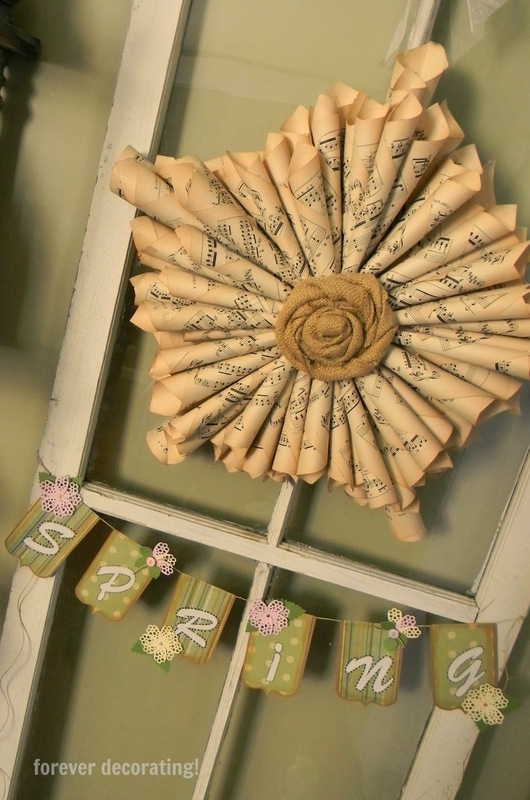 I adore all your spring decor! I love this time of year. 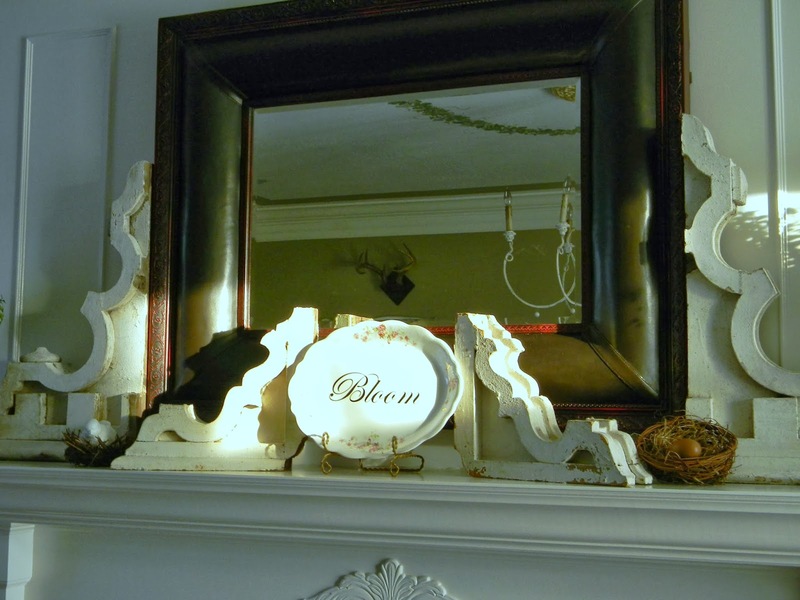 Your mantel looks great and so creative. 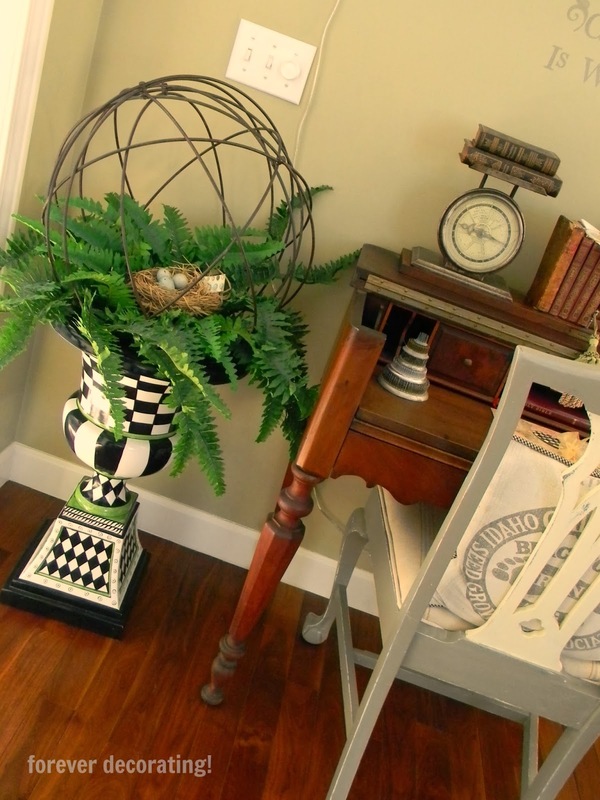 The spring banner is cute and I love that urn with the sphere. 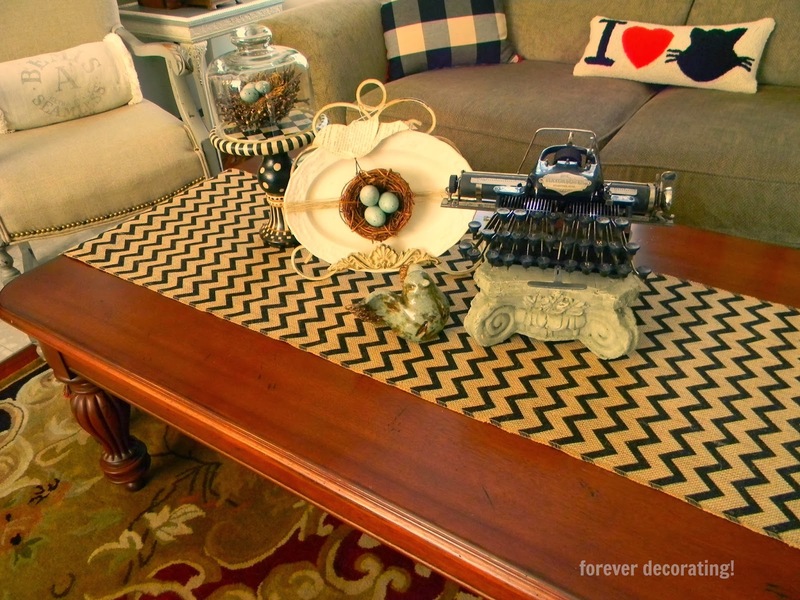 Your coffee table looks so neat especially with that typewriter piece on the column riser. we're still busy shoveling snow. 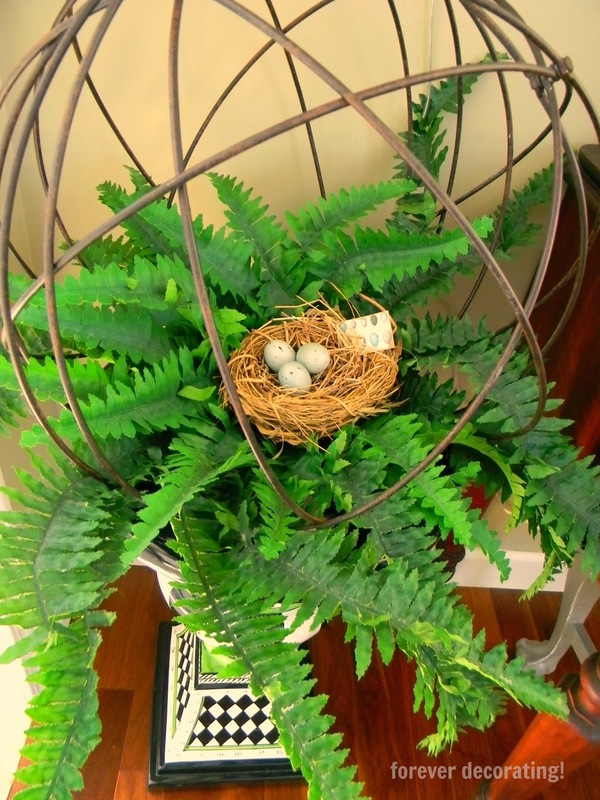 Love all your architectural pieces and the touches of spring. 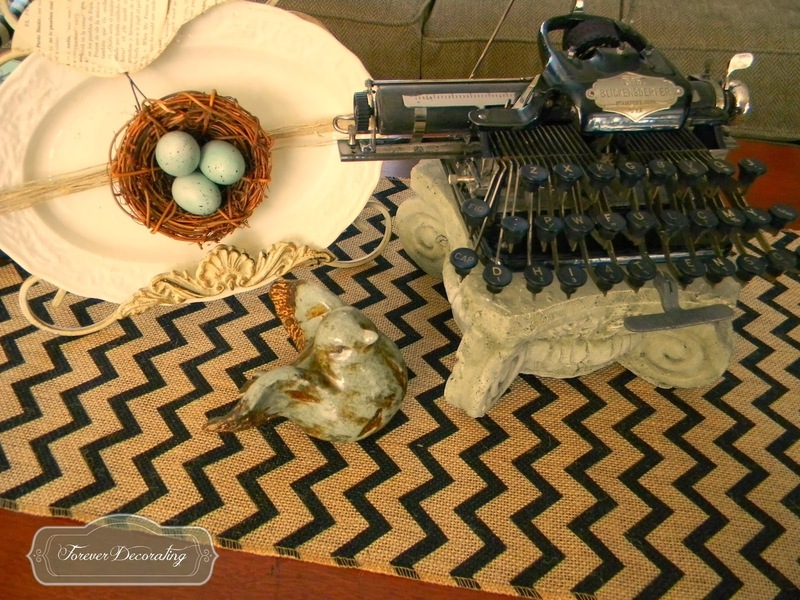 The sphere on the urn is very interesting and the little typewriter is real WOW. Bring on Spring ... everybody is ready and waiting. 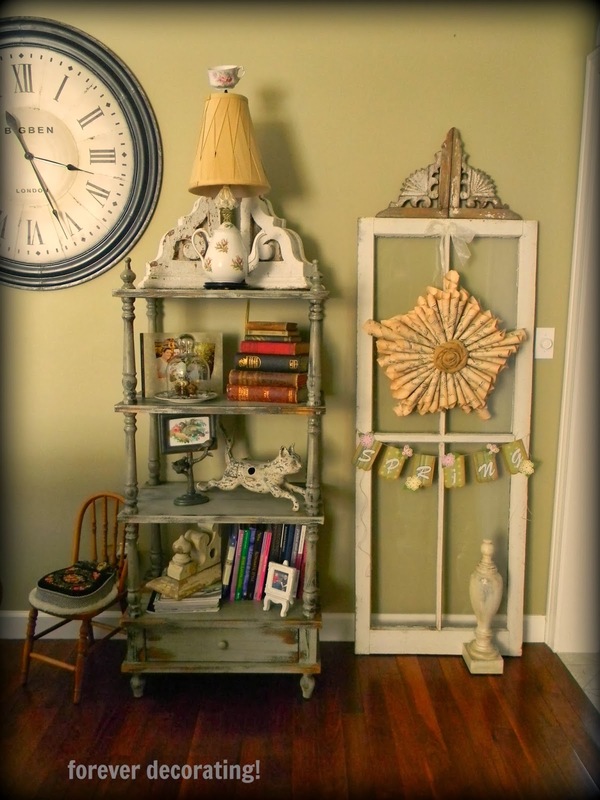 So many fun touches to look at and see, love the typewriter carriage. Thanks for linking up. 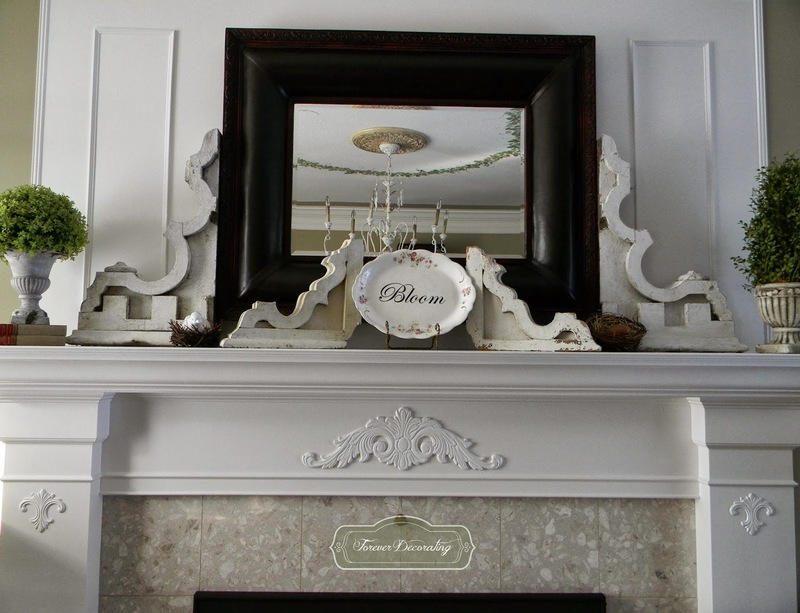 Lovely decor and the touches on your mantel are truly special! It all looks so lovely Terry. Hope it warms up for you soon!